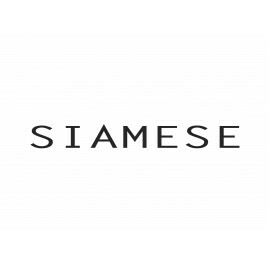 Siamese is a new brand created in October 2013 by 2 young designers who have recently graduated from Esmod in Paris; Morning Lau from Hong-Kong and Yasmine Jaber from Lebanon. something together . So the name SIAMESE was imposed naturally ! 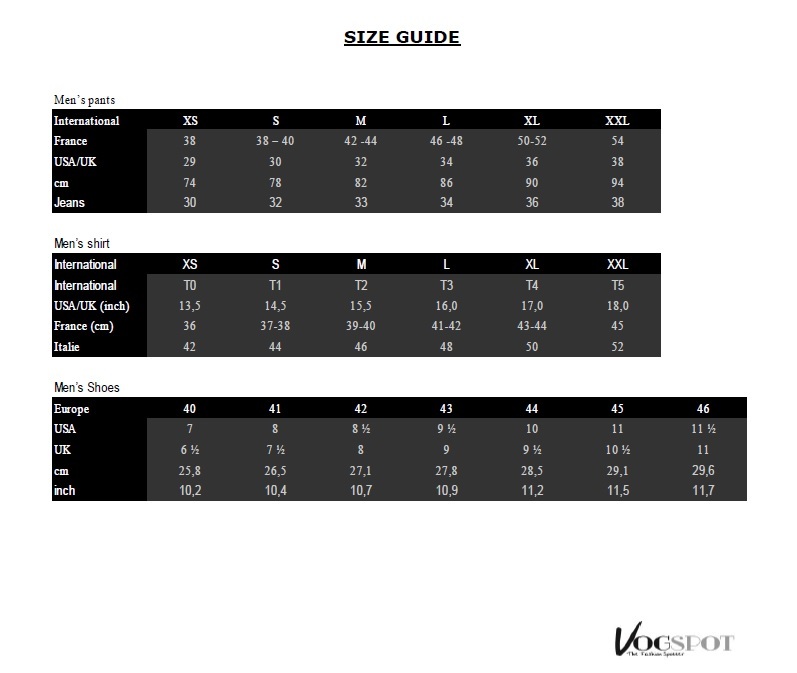 SIAMESE is a hand-bag brand that is very accessible to the clients. The bags can be worn everyday and by every woman ! A Siamese bag is simply 2 little bags connected to eachother. This simplicity does not take away the originality and the avant-garde look of these bags.